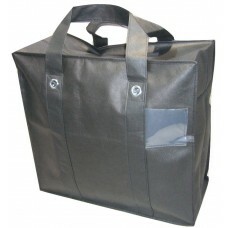 Identical to our very popular white high quality launderette bag but now available in black. 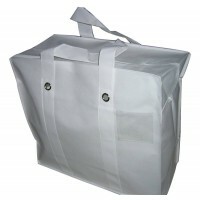 High quality and large volume carry bag ideal for carrying dirty laundry to the launderette or for corporate advertising. Corporate logo / printing available - see related produts below. 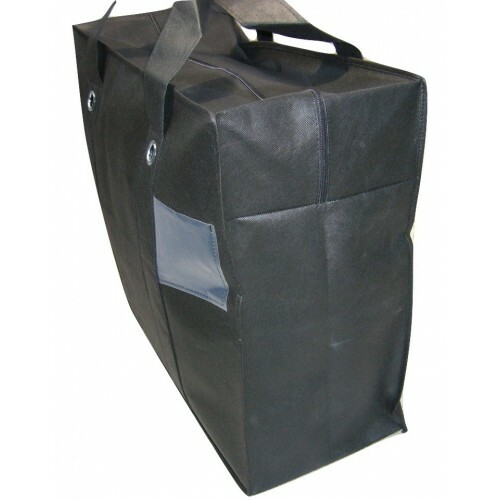 Made from non-woven polypropylene, this bag is a very elegant plain black. This economical bag provides a more elegant solution to carrying dirty laundry than the standard woven multi-coloured launderette bags and is significantly stronger. 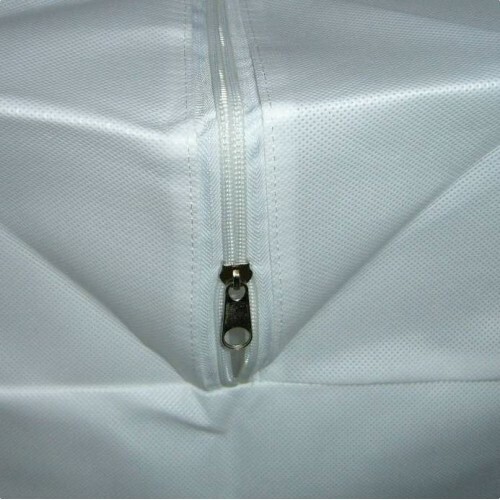 Not suitable for heavy commercial use and cannot be washed. 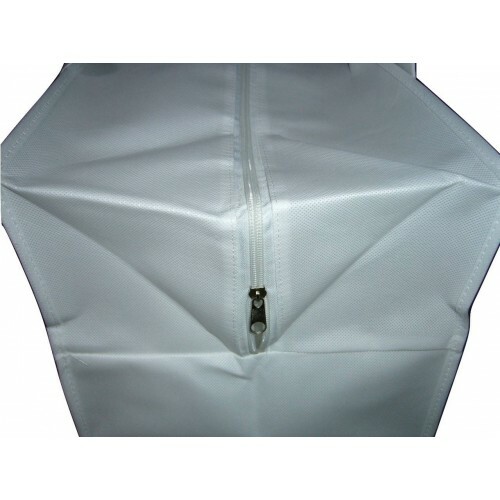 Features pocket with clear window to identify the contents. 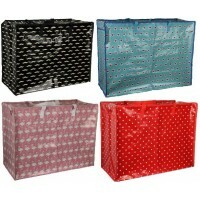 EXTREMELY HIGH QUALITY MATERIAL AND HEAVY DUTY STRAPS!